This formula provides a regular or deep cleaning of your floor and should be used regularly to keep your oil finished DuChateau® floors looking fresh. 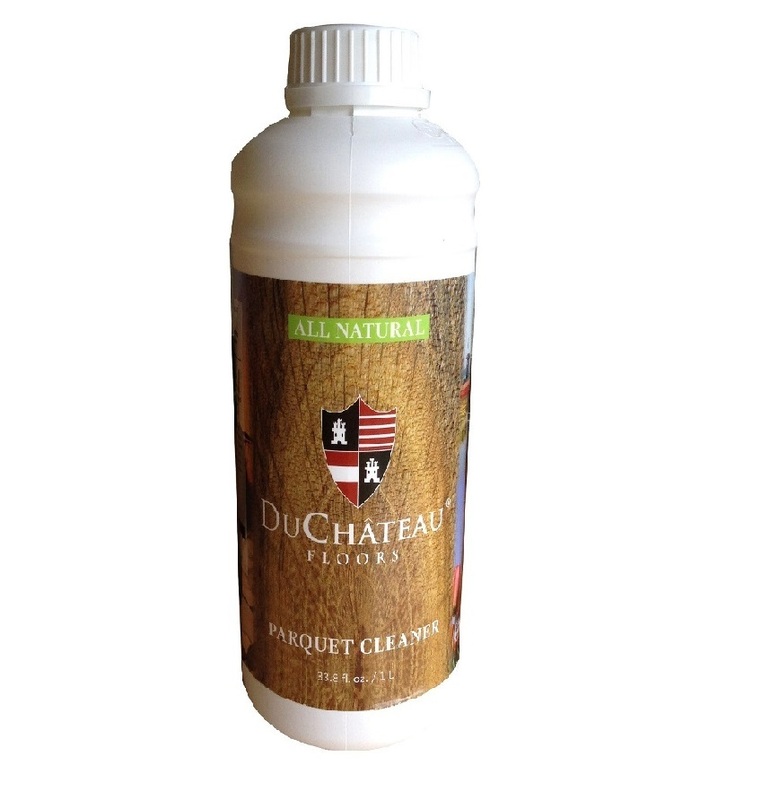 The DuChateau Parquet Cleaner is a concentrate which should be mixed with water before being applied to your DuChateau oil finished floors for regular cleaning. By applying the non-diluted cleaner to your Hard-Wax Oil floors, this will give your floors the extra protection it needs for high traffic areas. It is recommended to apply this formula with a damp microfiber mop for larger areas. 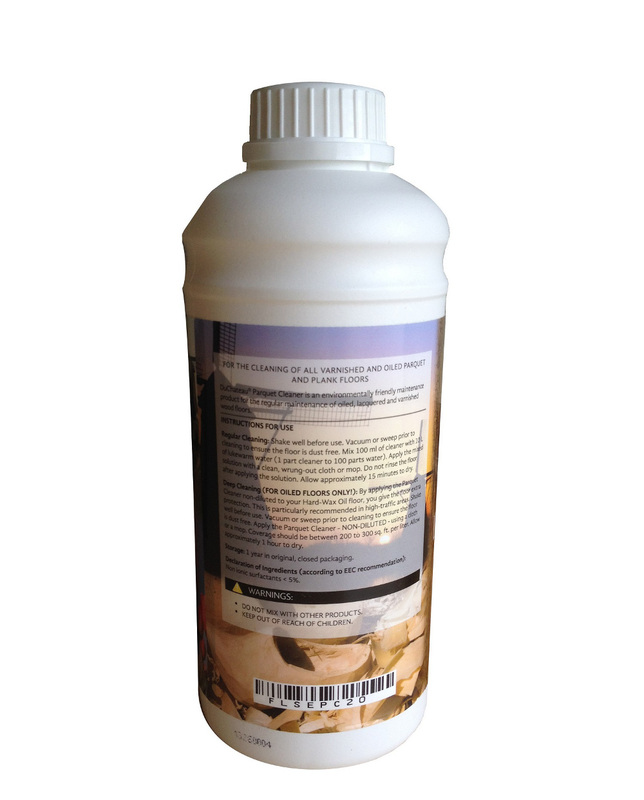 The use of this cleaner will ensure your DuChateau floors retain their original manufactures warranty and prolong the beauty of your floors.